Although there are document shredders available in the market, most businesses choose to avail professional shredding services. This is because professional shredding services save companies from the trouble and hassle of maintaining in-house shredding facilities and carrying the entire operation on their own. Manpower costs are also saved as the individuals are able to concentrate on other organisational activities rather than arranging the documents that are of no use to the company and then shredding them at regular intervals. 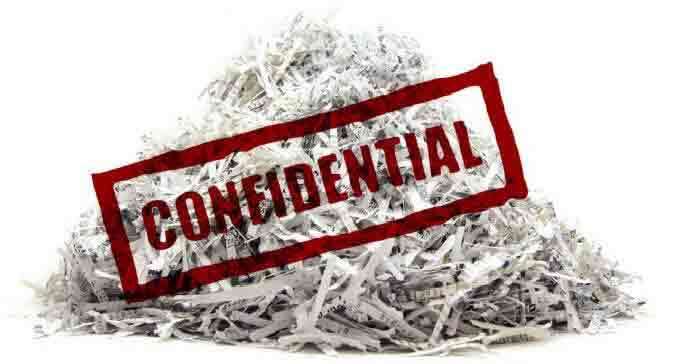 Commercial document shredding services have yet another advantage. The service providers offer a certificate of destruction which is a legal requirement for most businesses. The government has made it compulsory that every business should destroy its unused and old documents and papers in a proper legal manner to prevent identity thefts and security issues. However, like everything, shredding services too require some important considerations and businesses that decide to avail them must keep certain important things in mind to benefit out of them. At the outset, a company that is interested in using commercial document shredding service must check the reliability of the service provider. A business can not afford to leave its confidential business documents in the hands of fraud and scrupulous service providers who either indulge in identity theft themselves or sell off the papers and records to third parties involved in criminal activities. To assure oneself of genuine and safe paper shredding services, one must check the market reputation of the service provider. Only those who enjoy goodwill should be trusted for such an important task. Another important thing to consider at the time of availing shredding services is the procedure that the company adopts for shredding document. 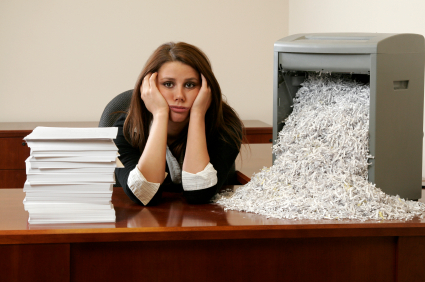 There are certain companies that shred the documents at their client’s business location. They bring their shredders to let their clients monitor and witness the entire procedure. Then there are companies that take away the locked bins and boxes at the own facilities for shredding the documents. 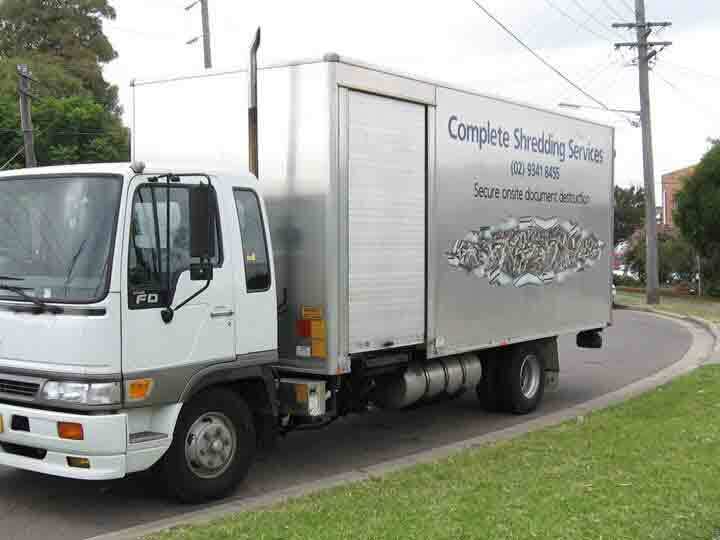 If you want to enjoy greater level of security and of course peace of mind, then opt for on-site or mobile shredding services. Finally, it is important to know whether or not the shredding service provider will provide certificate of destruction. Since it is a legal requirement in most countries to obtain a proper certification for destruction, it is better not to choose a company that doesn’t offer such a certificate.